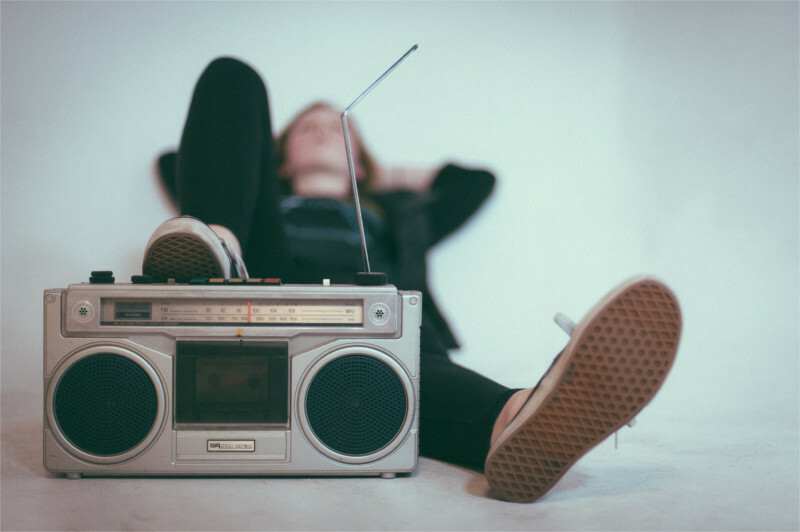 Is it right to listen to music on the radio? Yes and no. There is a lot of music that does not humor God. You should be very wise in choosing songs you let into your mind and heart (Rom. 12:2). Some young people and others have done terrible things they said were suggested by the words of songs. It is not right to listen to just any kind of music, whether it is on the radio or some other way. There are lots of good songs that honor God and help you live for Him. Choose to listen to them. Is it right to watch TV? Again the answer is yes and no. There are some good TV programs and there are many that show things which are sinful. Psalm 101:3 says, “I will set before my eyes no vile thing.” Why not print this verse on a card and prop it up on your television set. Your parents may help you watch only good programs but you also need to listen to the Holy Spirit. He will show you through reading your Bible what is right and wrong. When you choose to do the right thing you will have the peace of God. The Holy Spirit is the “umpire” of your heart (Col. 3:15). Listen to Him!